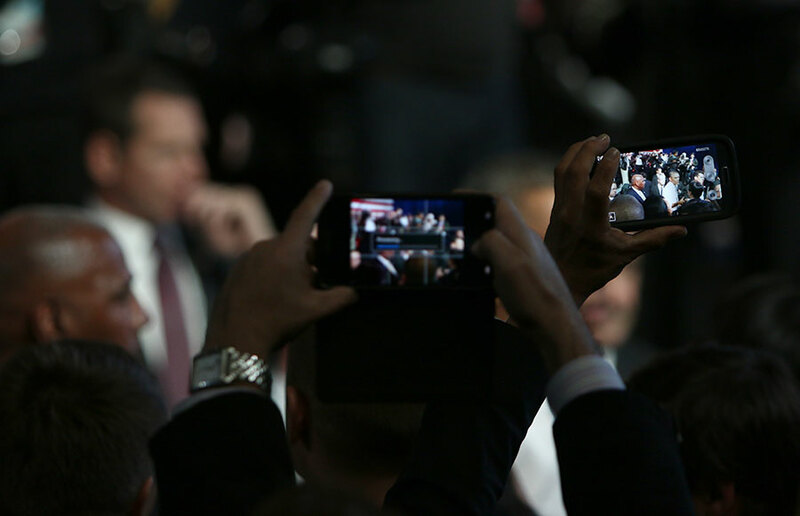 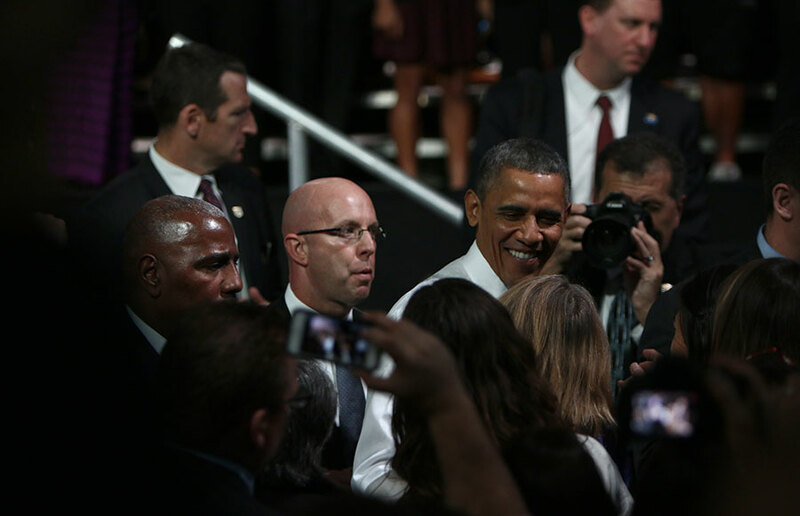 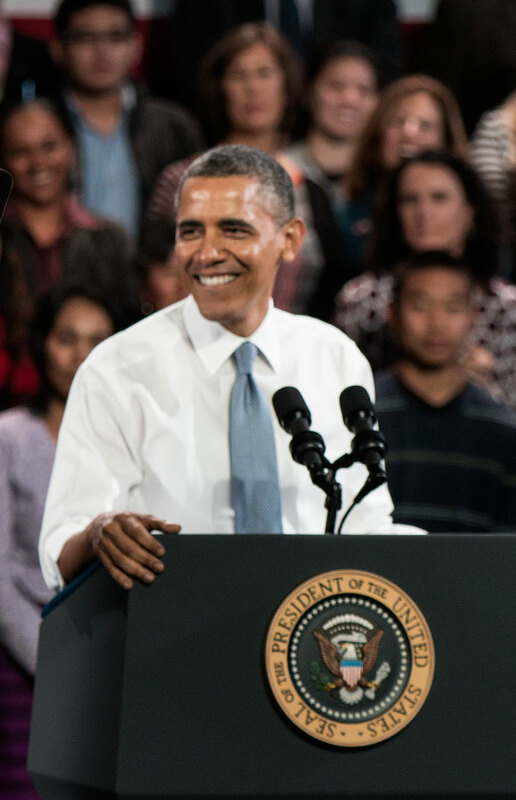 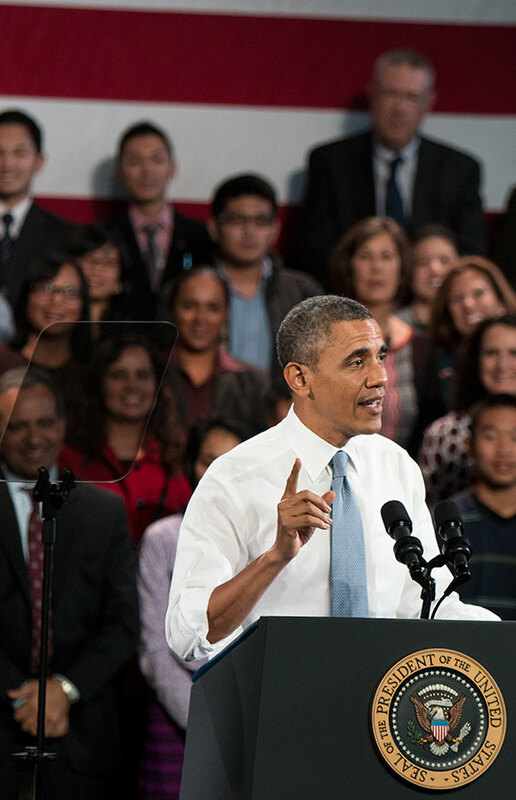 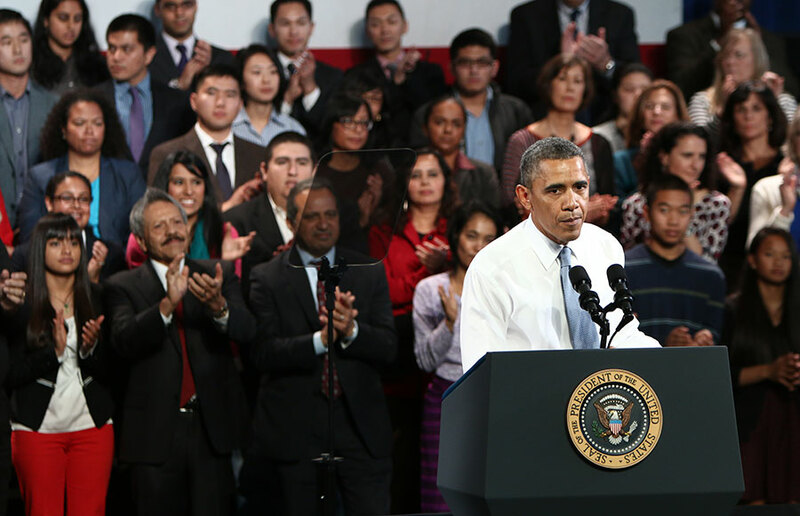 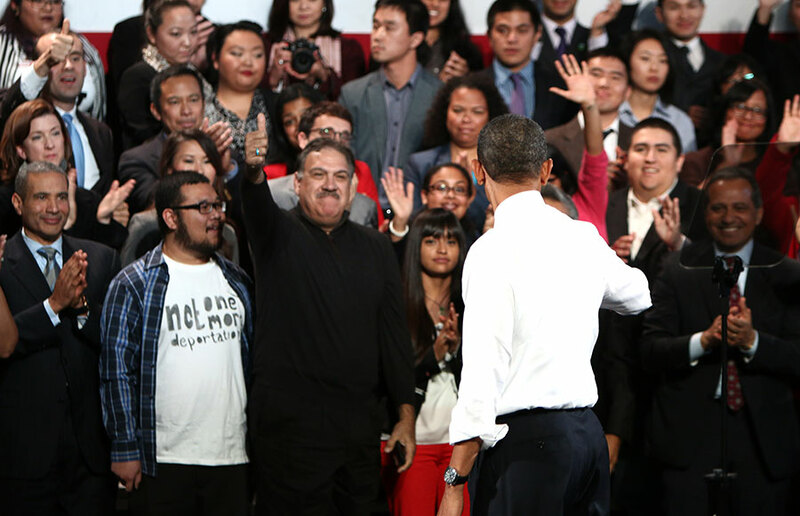 President Barack Obama spoke at the Betty Ann Ong Chinese Recreation Center on Monday afternoon. 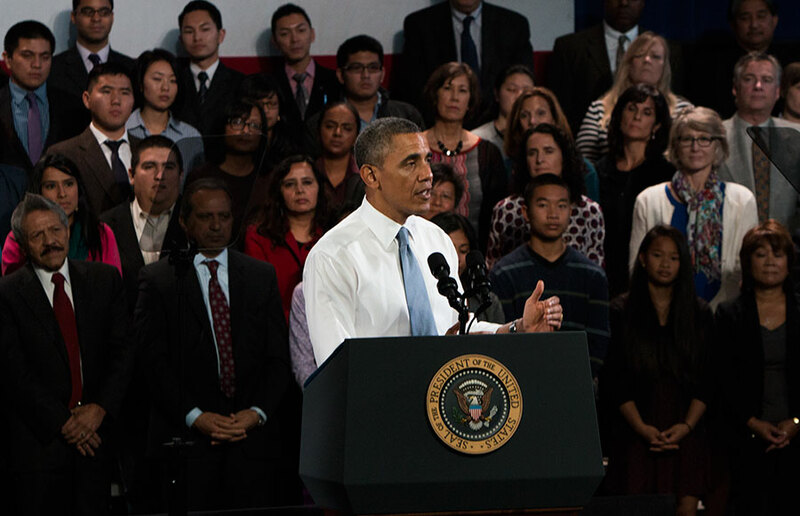 His speech focused on immigration reform, calling on Congress to act. 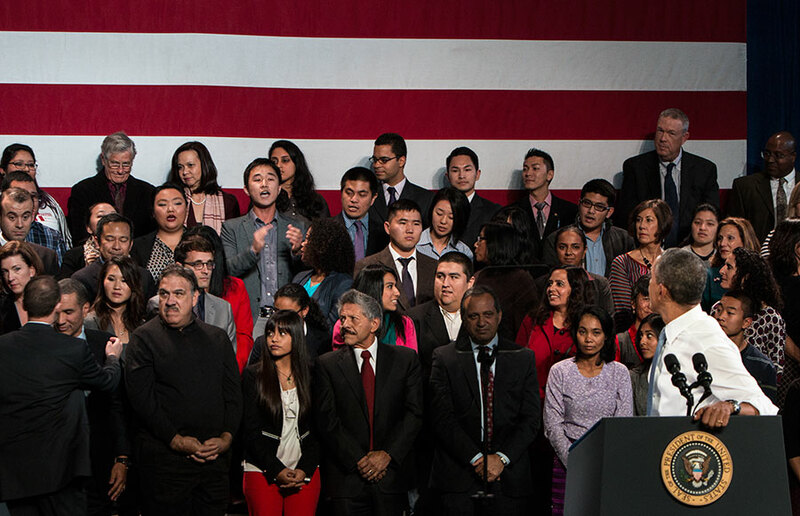 Near the conclusion of his speech Ju Hong, a UC Berkeley alum and former CalSERVE senator, stood up and spoke out about his personal experiences as an undocumented student.